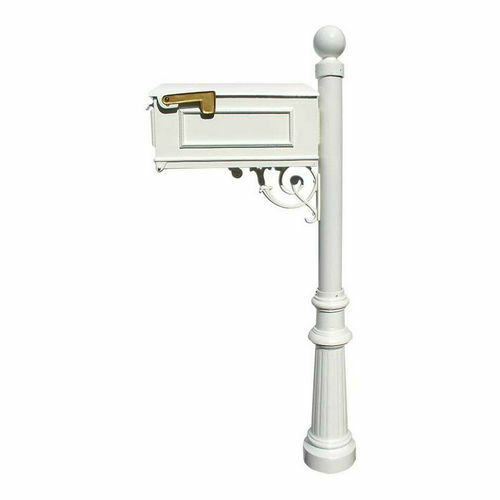 Mailboxes with Post is a classic collection of mailboxes with mind-blowing designs and amazingly simple installation. 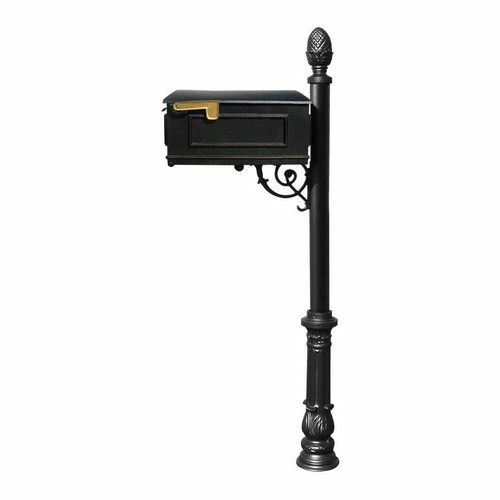 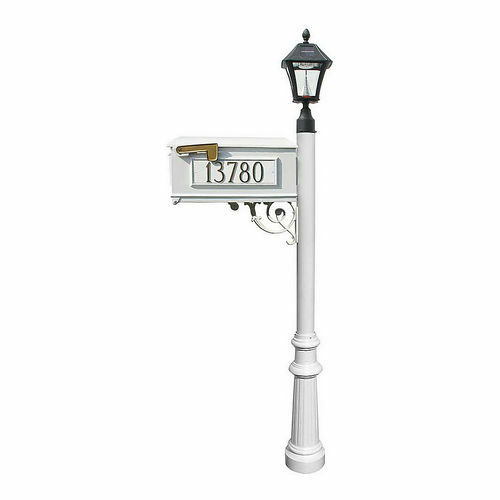 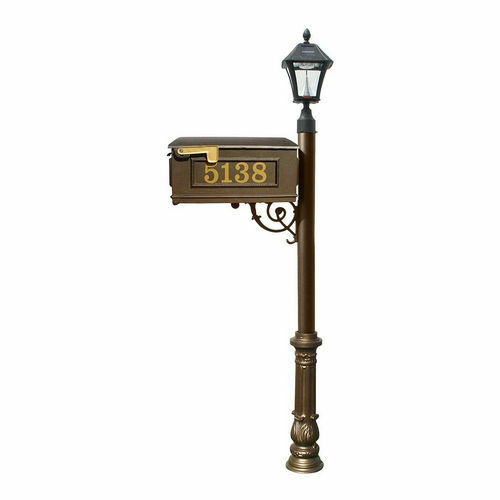 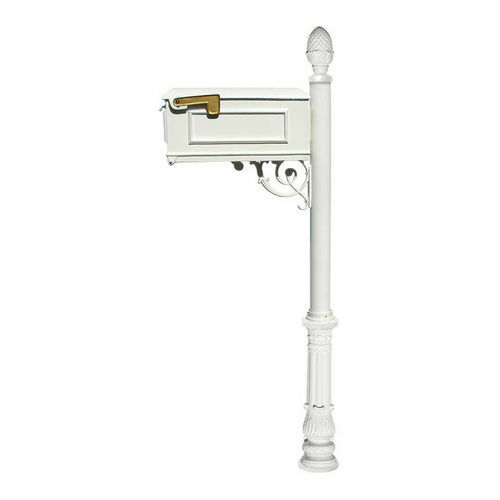 We offer numerous configurations of these mailboxes assuring a perfect fit for every application. 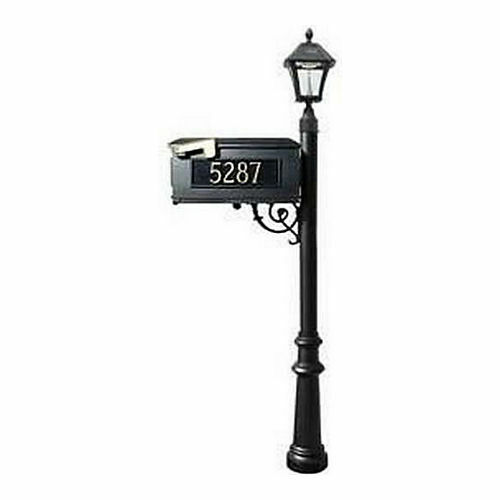 All these products are the finest creations of industry experts who are acclaimed for their products with astonishing aesthetics and lasting performance. We present these products with vivid mounting styles and ensure to provide a seamless experience. 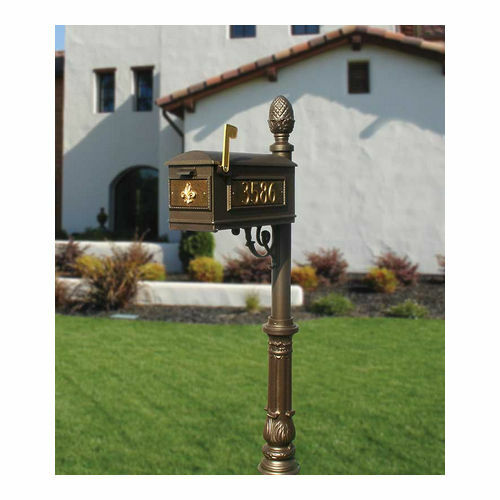 Picking a mailbox from this collection guarantees exceptional performance, superior longevity, and a unique experience of using a genuine quality product. 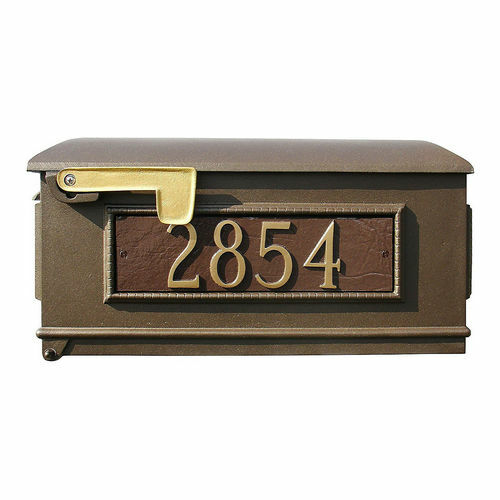 We welcome you to join us and find out what’s in the platter; we promise it is exciting.